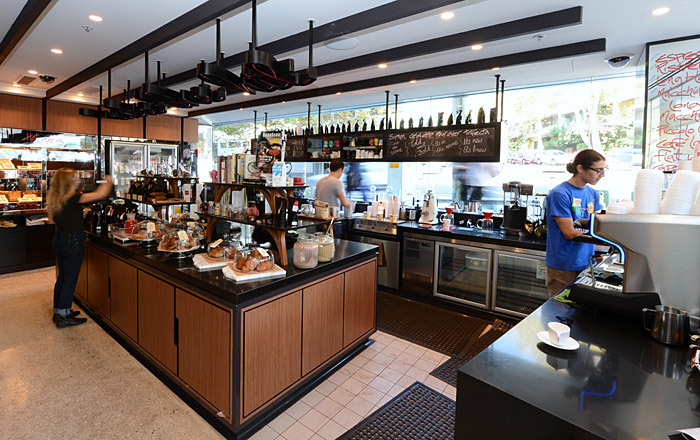 At Complete Alarms, we understand the efforts you’ve put in to making your business plan work and your shop layout perfect. What we want to do is help you take the confusion out of installing the right security system and making the process as easy as possible so you can continue focusing on your business. Do you run any of the below businesses? All our security consultants are experienced with retail, offices, warehouse and other commercial installation projects in regards to alarms and surveillance CCTV, so you can be rest assured we will be recommending the best value system for your budget and for your particular type of business. You’ve invested too much in your business to lose your hard-earned profits to shoplifters, burglars, vandals or even your own staff. Complete Alarms’s small business alarm systems offer a complete and interactive solution to protect your inventory. 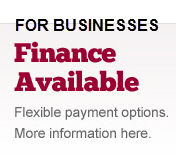 Our advanced features are perfect for a small business, without a big price! With Complete Alarms, you’ll be able to control your current security alarm wherever you are. Whatever time of day. No matter what time of day. Just log into the portal or app using your smartphone or computer. You will never be out of touch with your business security. 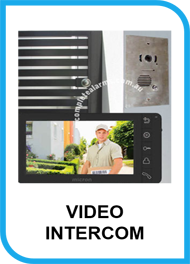 Receive instant messages any time a sensor detects trouble on the property. 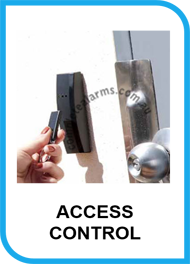 Arm or disarm your alarm system remotely, view live video feeds and track employees or vendors as they come and go. Our team of experienced professionals can help you decide what business security system is best for your company. 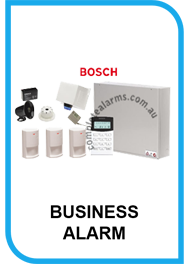 Our state-of-the-art business alarm systems are known and trusted by companies nationwide. We listen to your concerns and design a system tailored to address them. 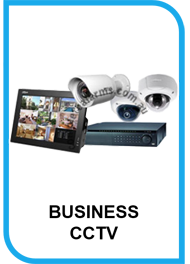 Our business security systems provide 24 hour security monitoring to protect all of your valuable assets. We take great pride in placing one team in charge of your security with a seamless approach that includes design, installation, monitoring and ongoing technical support.